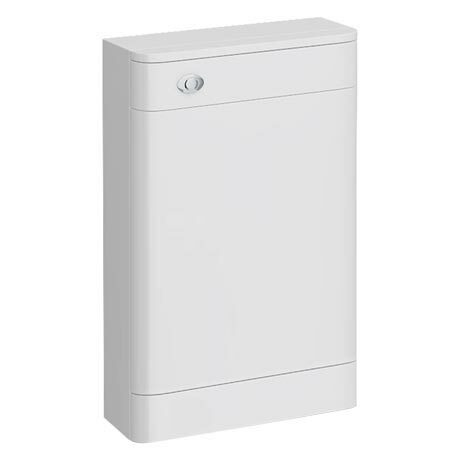 The Monza Back to Wall WC Unit, create a haven in your bathroom with the clean white look of the new Monza furniture range. The Monza has a minimalist design and has a high gloss white finish. Please note - Pan, soft close seat & cistern sold separately.